Begin your transformation to sustainable, positive change. Meet Fatima: Author. Speaker. Coach. Create a culture of strengths where everyone can be an enlightened leader. Go ahead, love your life! Discover your inner coach to revive and recharge. Illuminate strengths in others and ignite their greatest potential. Empower the next generation to move from what’s wrong to what’s strong. Understand your unique profile to empower your personal and professional life. 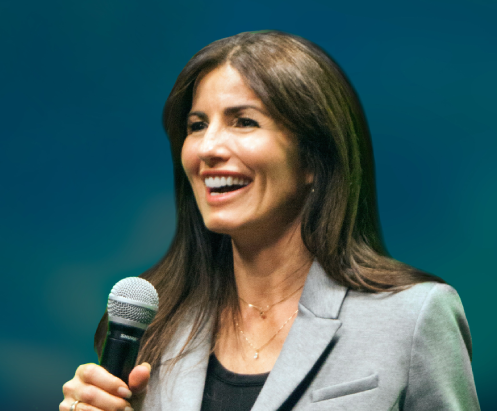 Want to leverage your authentic strengths? Let us help unleash your full potential – improving your performance and relationships. 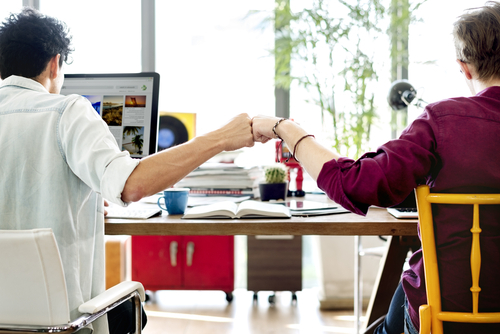 Want to experience remarkable synergy and value each team member’s strengths? Let us help you gain a sustainable edge. Want to turn your character strengths into positive action? Let us help your schools and communities thrive in surprising new ways. 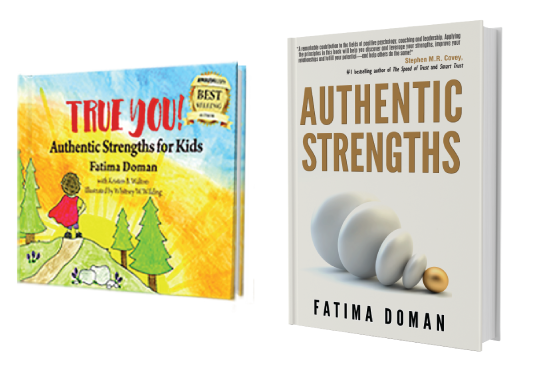 Fatima Doman believes that appreciating strengths builds up people, teams, and organizations. It’s never too late to start something positive.